The new rowers at Clare Hall Boat Club (CHBC) participated in Emma Sprints on Sunday 18 November. 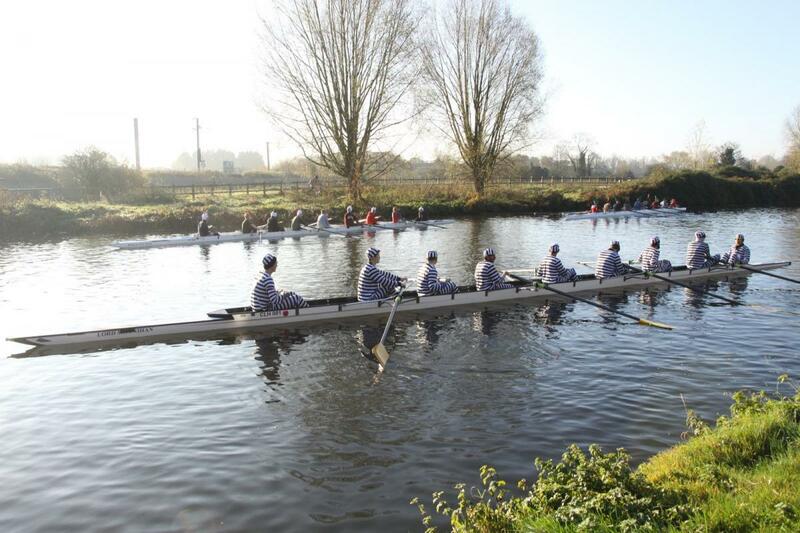 This regatta is an annual event intended to get the novices racing on the river Cam, in fancy dress. 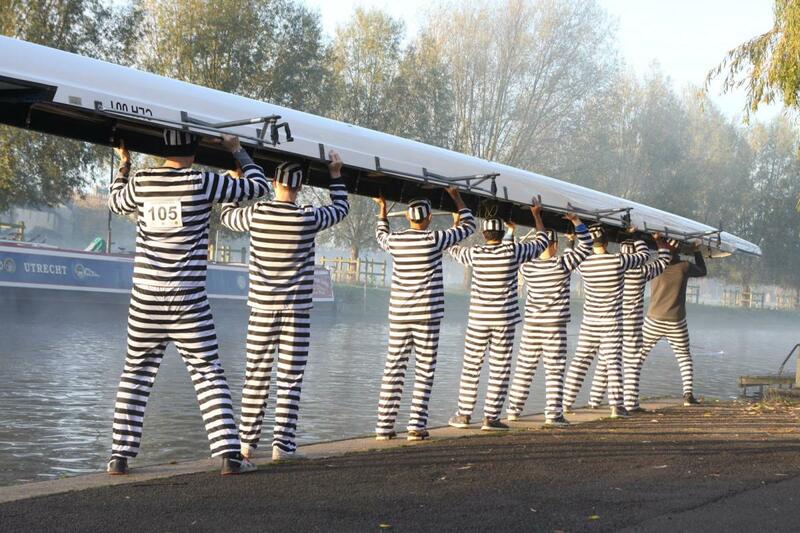 The men’s crew dressed up as escaped prisoners and rowed so fast it could have been called a crime! 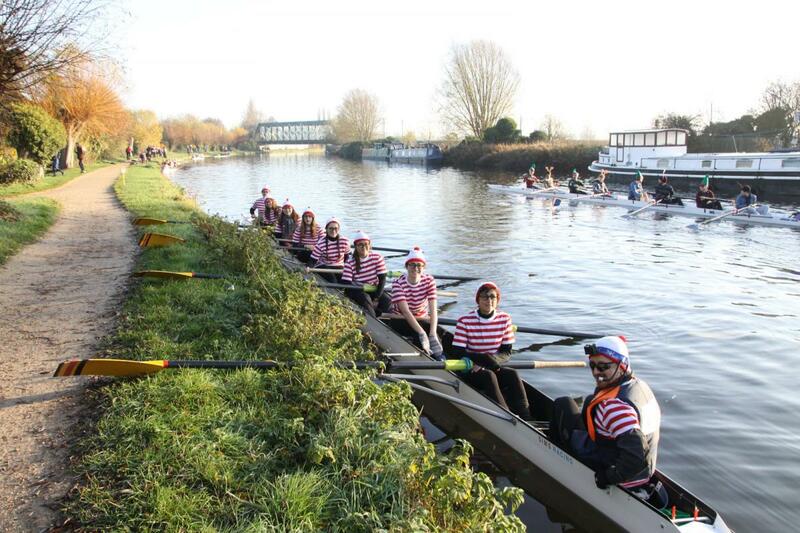 You might not have been able to find the women’s crew, as they were dressed up as Wally! 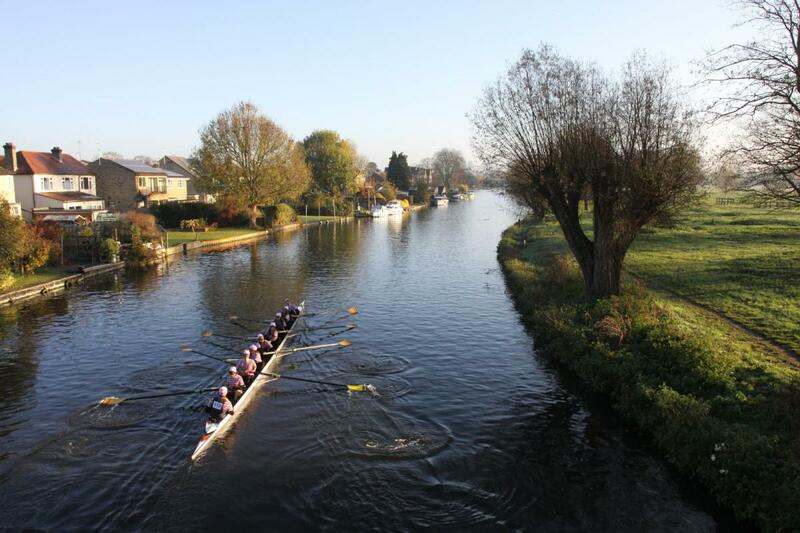 Both crews did incredibly well in their first race and won by at least one boat-length. In the second round, both crews had to tip their hat to stronger opponents. The CHBC’s novices had loads of fun and are putting in lots of early-morning training sessions to get ready for the rowing event of the year, the Bumps!